Using SAP Business One gives you a lot of advantages. You can get a lot of details for everything that displayed on your screen, especially about the price. 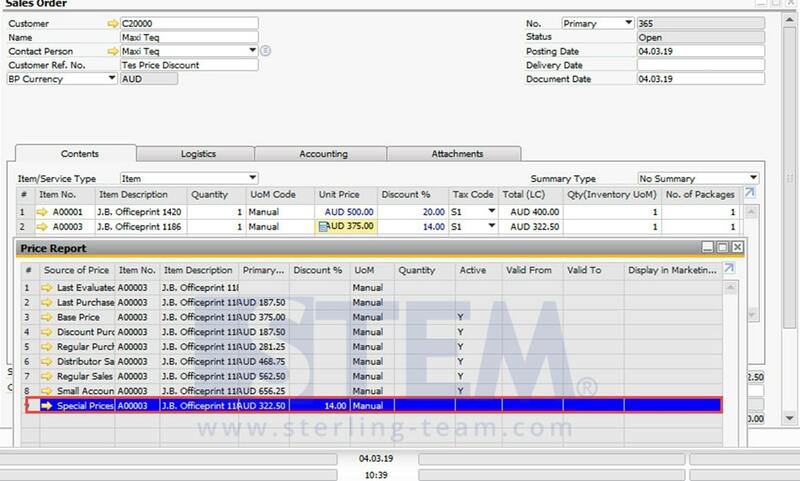 You can easily get a details from your “Unit Price” fields. On Price Report, there’s an information about the pricing rules, discount rules, and gives you extra information for your document. 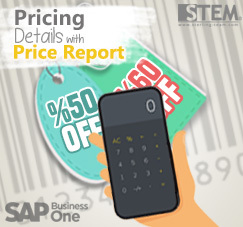 Available on sales and purchase documents (Item only) from SAP Business One version 9.0 and above.